 No Nonsense, No Yelling, No Bother! Let's get started! Where do you want to learn? What time would you like your first lesson? No Nonsene, No Yelling, No Bother! Juggling essays, dissertations, and the odd job in the student union… it’s mad, isn’t it? It can also feel a bit overwhelming at times, and the last thing you need is more stress. Our approved driving instructors don’t want to add to your load, which is why we’ve got a qualified team who are some of the most chill people you’ll ever meet. Really! We’ve succeeded in finding just the right balance between professionalism and friendliness. The Road Safety Authority recommends that learner drivers complete between 2 and 3 hours of pretest training between each EDT lesson, and that’s where we come in. Our approved driving instructors cover all the test essentials, as well as throwing in some extra nuggets of knowledge, too. Believe it or not, we want you to pass your test just as much as you do (yes really! ), which is why we’ll make sure you have all the training you need to ace the exam. We work according to your schedule, not the other way around. We know that being a student is hectic, and between attending classes and getting to the union in time for happy hour, life is crazy busy. That’s why we work around you. Need picking up from campus? No worries! Need to fit a lesson in before heading back to Mum & Dad’s for the weekend? Great!  And with a cancellation policy of just 48 hours, we’re one of the most flexible schools around. Need cheap driving lessons? You got it! Whether you’re saving up for new textbooks, a night out with friends, or a sunny end-of-term getaway to escape the gloomy Irish weather, every cent counts when you’re a student. We don’t want you living off nothing but cheap hotdogs (unless that’s what floats your boat! ), which is why we aim to offer affordable driving lessons. 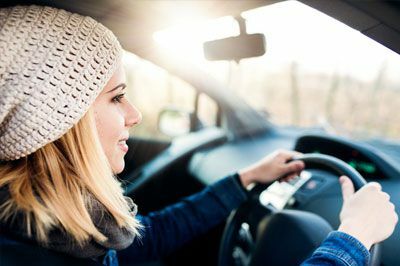 Our driving instructors plan their lessons in advance to make the most of your time and give you the very best value for money. Are you ready to book your first lesson?  Cheap Driving Lessons Dublin Students Love! You can get started right now with the booking form above. Just pick your location, a day and time that suits you and tell us a bit about your schedule and you'll be ready to rock. Easy as pie! Keep reading to find out why you should choose Student EDT Driving School for your driving training. "I haven't got the money!" "I haven’t got enough time!" "I don’t need any more stress!" We've heard all the excuses, and we're not listening! 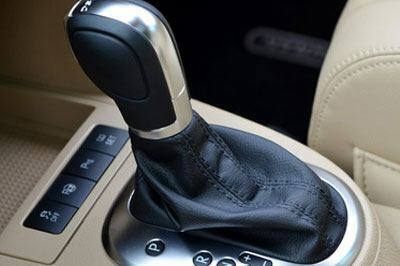 Driving is an essential skill, and it really is so much easier to learn while you’re younger. Don't believe us? Well, the stats don't lie, and they show that 17 - 20 year olds are actually far more likely to pass their test first time than any other age group! That's why we've launched StudentEDT - a driving school catering exclusively for students and that understands the needs of young learner drivers. So no more excuses! It's time for YOU to get in the driver's seat! First... let's look at what we charge and what the other big driving schools are charging. It's Still True... We Got Cheap Driving Lessons Dublin Students Love! Do you have pick up and drop off service? YES! Although keep in mind the quieter the area we collect you from the less stressful and better quality driving you can get in on your lesson. 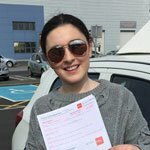 Do my driving lesson expire? NOPE! We don't have any expiry dates on any of our driving lessons or gift vouchers. What happens if I need to cancel my driving lesson? We have a 48 hours cancellation policy as standard but if it's a genuine emergency and you contact your instructor as soon as you know you can't make it then rescheduling without penalty is possible. If you have an self-induced headache from a few too many the night before and you cancel you will forfeit the cost of the lesson. We will always respect the value of your time and we hope you can recipricate. Ultimately we leave it down to the instructor to decide if they feel a cancellation fee is applicable.. I'm feeling nervous about my driving lesson. Is that normal? Learning new skills outside your comfort zone is always going to stir up mixed emotions. Everyone starts with a belly of nerves and excitement. But you don't need to worry. Our instructors have been hand picked and especially trained to deal with the nerves and worries of young learners. 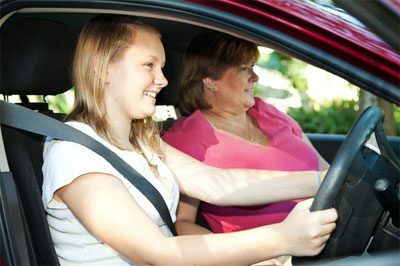 You'll feel calm and safe in our dual controlled driving school cars and we promise after every lesson you'll feel pumped. What if I'm not happy after my first driving lesson? If you're not super pumped and happy after your first driving lesson then neither are we. Which is exactly why we offer all our new students a 100% money back guarantee* on their first lesson. 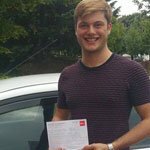 It's only fair that you are excited about your driving lessons so don't worry. We're going to look after you every step of the way. At this stage I'm sure you know that you've got to do the 12 lesson EDT program. The Road Safety Authority also advises that you get 2 practice hours in between each EDT. That can be with us or with your sponsor. On average it takes students between 24 - 36 hours of driving to get test ready but everyone is different. The Road Safety Authority wants you to get extra practice in and advise you have a sponsor. Generally that's going to be Mum or Dad or any experienced driver you know that can help. They need to be genuinely interested in your progress and be calm, cool and collected. You don't need someone that is going to stress you out so choose wisely. Alternatively you can take extra practice lesson with us. EDT - What’s the Deal?